The tutorials cover 100, 200, and 300 level topics, in which: 100-level covers project basics, 200-level covers core MR building blocks, and 300-level covers cloud service integration. 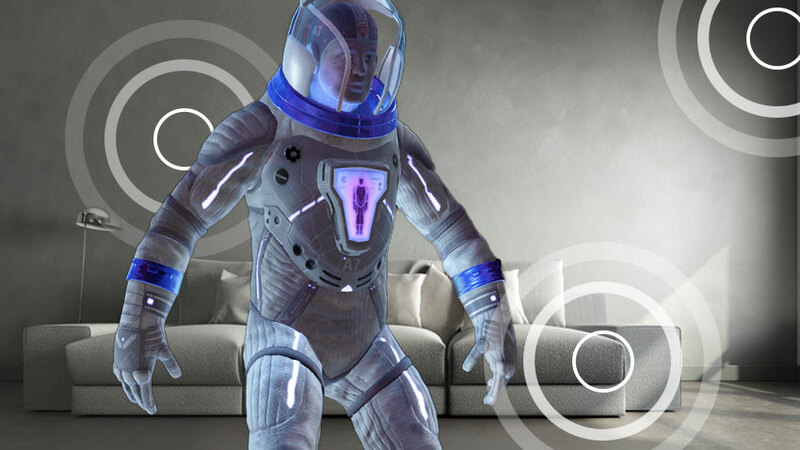 Most courses cover concepts applicable to both HoloLens and immersive (VR) headsets. Each tutorial is organized by chapter, and most include video demonstrations of the key concepts. A Windows 10 PC with the correct tools installed is a common prerequiste to complete each tutorial. We also have an in-person Mixed Reality Academy at the Reactor space in San Francisco. If you're looking for information about the physcial Academy space, or upcoming events, click here or scroll to the bottom of this page. Create a basic mixed reality app with Unity. This project can then serve as a starting template for any MR app you might want to build in Unity. 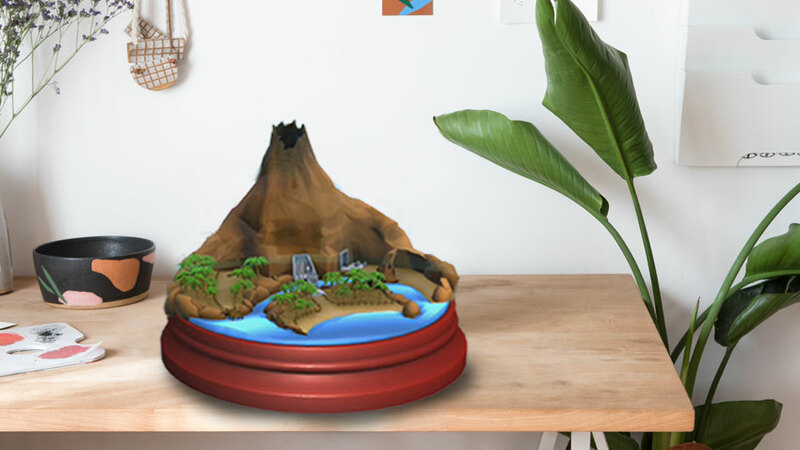 Set up a complete project, introducing core mixed reality features (gaze, gesture, voice, spatial sound, and spatial mapping) using a HoloLens device. 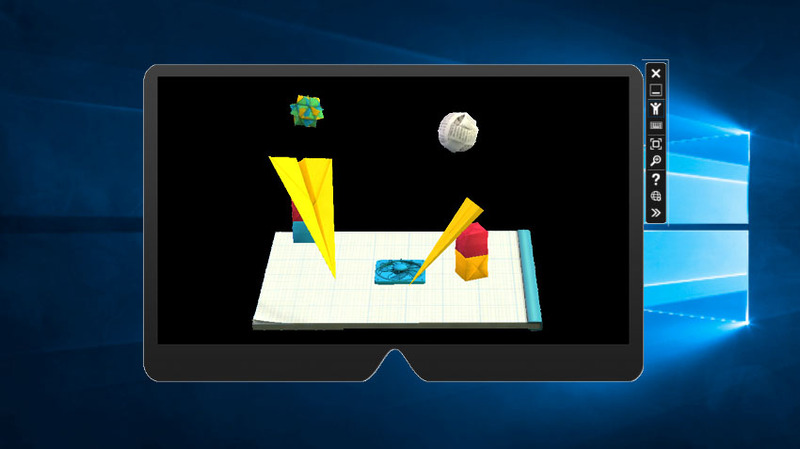 Set up a complete project, introducing core mixed reality features (gaze, gesture, voice, spatial sound, and spatial mapping) using the HoloLens emulator. 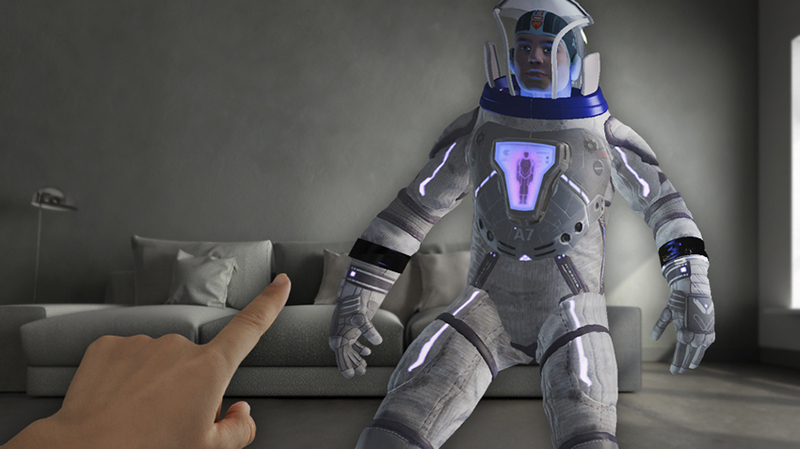 Voice allows us to interact with our holograms in an easy and natural way. In this course, you will learn to make users aware of available voice commands, give feedback that a voice command was heard, and use dictation to understand what the user is saying. 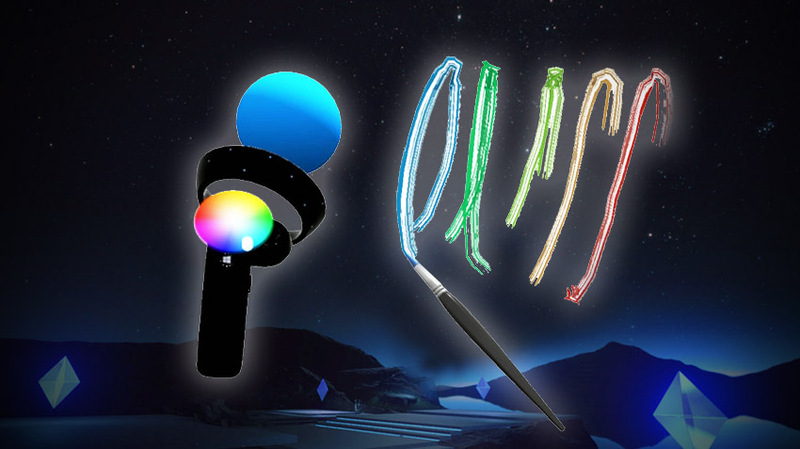 This course will explore ways of visualizing motion controllers in immersive (VR) headsets, handling input events, and attaching custom UI elements to the controllers. 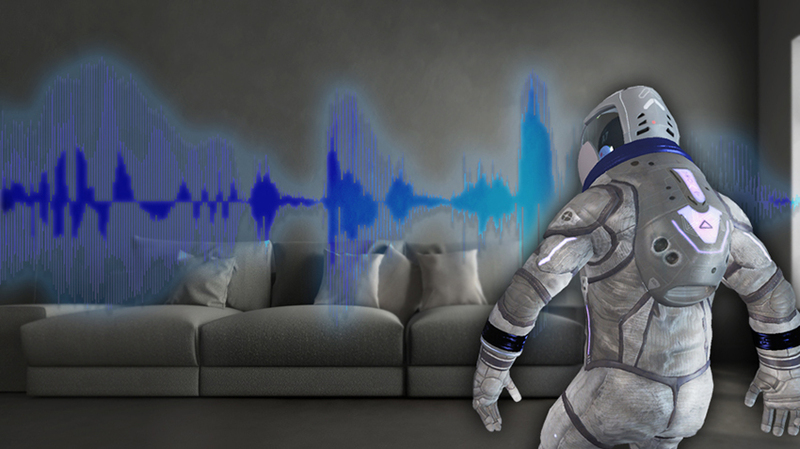 Spatial sound breathes life into holograms and gives them presence. 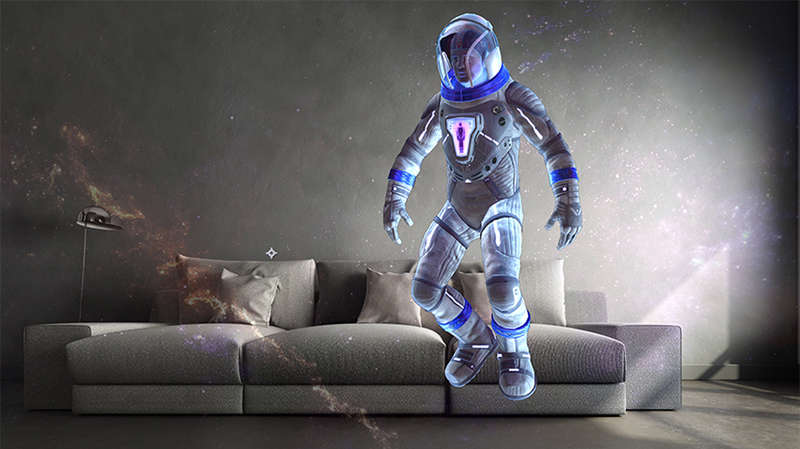 In this course, you will learn to use spatial sound to ground holograms in the surrounding world, give feedback during interactions, and use audio to find your holograms. Our //Build 2016 project! 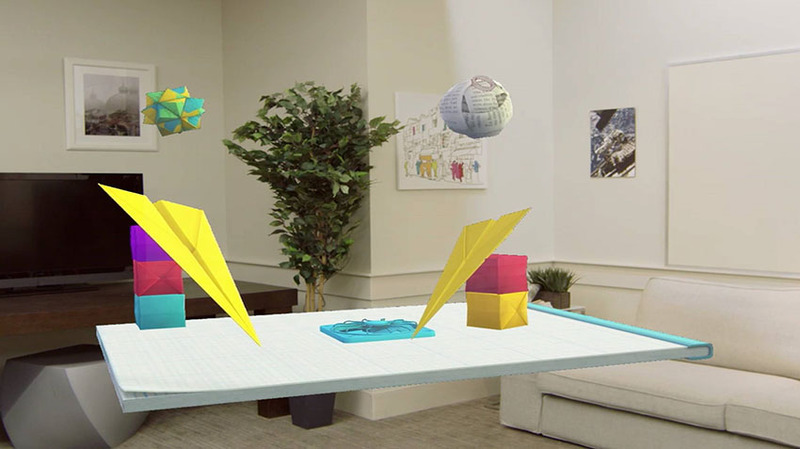 Set up a complete project with coordinate systems shared between HoloLens devices, allowing users to take part in a shared holographic world. 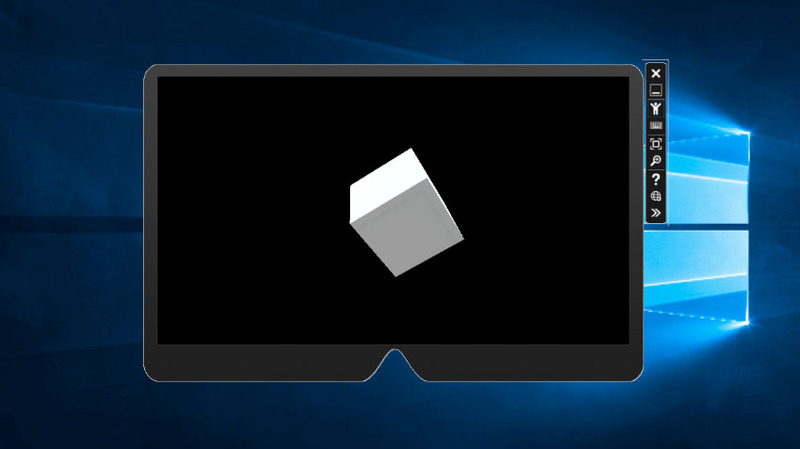 In our //Build 2017 project, we demonstrate building an app that leverages the unique strengths of HoloLens and immersive (VR) headsets within a shared, cross-device experience. Using the Azure Translator Text API, your mixed reality app can translate speech to text in another language. Learn how in this course! Use Azure Computer Vision APIs in a mixed reality app for image processing and analysis, without training a model. Learn how to train a machine learning model, and use the trained model for image processing and analysis. This course will teach you how to use the Azure Language Understanding (LUIS) service to add natural language understanding into your mixed reality app. Learn how to use the Azure Face API to perform face detection and recognition in your mixed reality app. In this course you will learn how to create and use Azure Functions, and store data within Azure Storage, within a mixed reality app. Learn how to use Azure Media Services to stream 360-degree video within a Windows Mixed Reality immersive (VR) experience. Leverage Azure Machine Learning Studio within your mixed reality app to deploy a large number of machine learning (ML) algorithms. In this course, you'll learn how to use several Azure services to deliver push notifications and scene changes from a PC app to a mixed reality app. Use the Azure Application Insights service to collect analytics on user behavior within a mixed reality app. 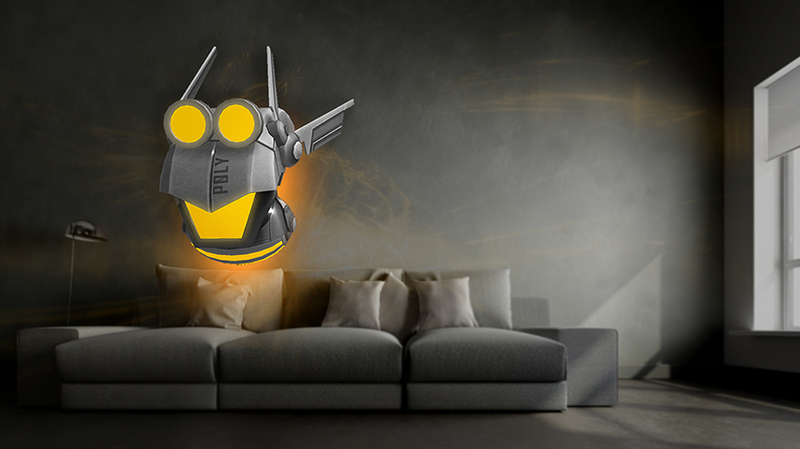 Train a machine learning model, and use the trained model to recognize similiar objects and their positions in the physical world. Learn how to connect to Microsoft Graph services from within a mixed reality app. Create and deploy a bot using Microsoft Bot Framework v4, and communicate with it in a mixed reality app. 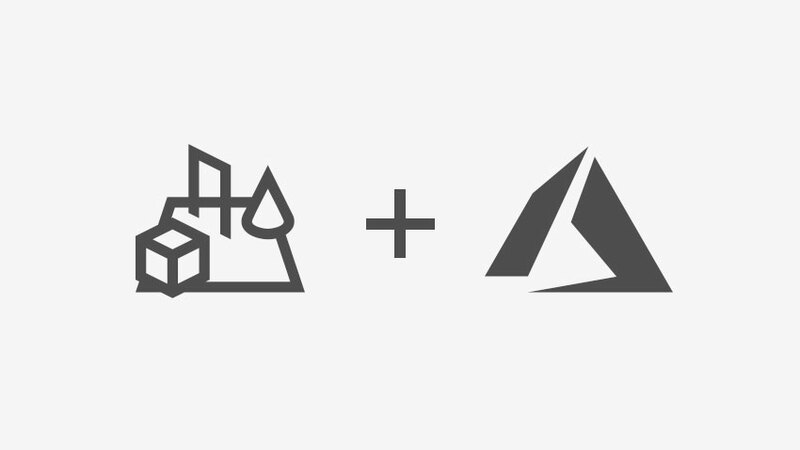 Learn how to implement Azure IoT Hub service on a virtual machine, and visualize the data on HoloLens. The Microsoft Reactor in San Francisco, located at 680 Folsom in SOMA, serves as the flagship location for the Mixed Reality Capture Studio and the Mixed Reality Academy. It is a place where developers and creators can begin their journey building mixed reality experiences for Microsoft HoloLens and Windows Mixed Reality headsets.